Are you interested in becoming a Master Gardener? We highly recommend that you attend one of our information sessions to learn more about the Program and to meet some of our volunteers! Dates will be scheduled in September and October. Look for updates in early June 2019. 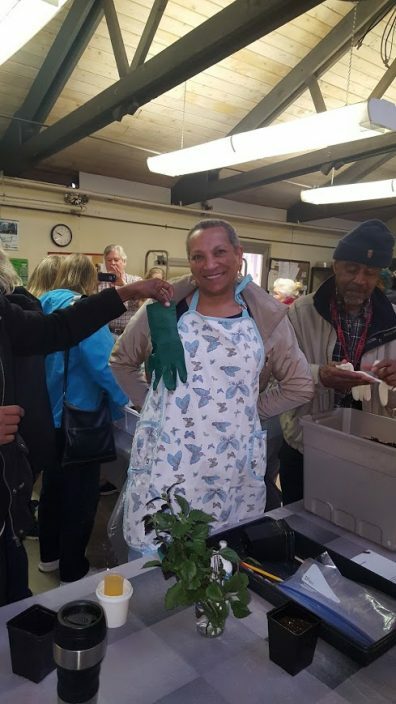 Do you love gardening and volunteering? If so, the Master Gardener Program might be for you! 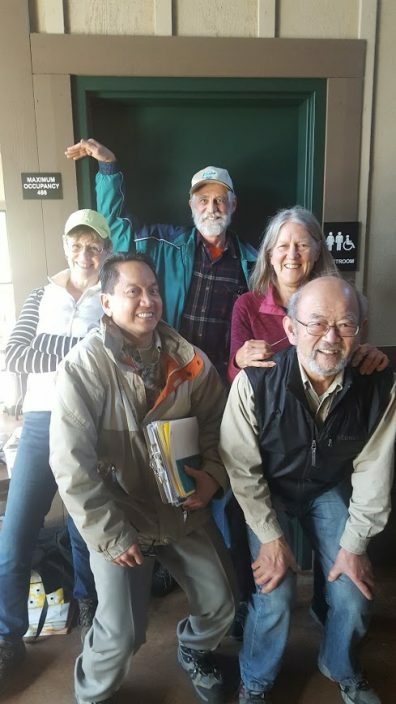 To become a Pierce County master Gardener you must first apply to the MG Program. Applications and specific training information are posted at this page. 2. Attend our Community Garden Specialist Class. 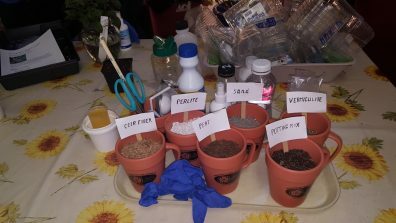 Both classes teach sustainable gardening practices through topics such as pest and soil management and water wise gardening techniques. Both training are held from January to March each year. You can attend either class to become a PCMG. Once you are accepted into the program you are required to attend all classes and complete an online training course that includes quizzes and a final exam. Once training is completed you will begin your 60-hours of volunteer time which will include working at our demonstration gardens, staffing diagnostic clinics, an intern project, and working in the community. These hours need to be completed by December 31, 2020. 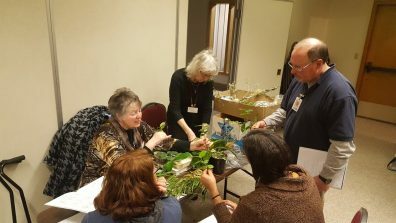 Once Master Gardeners complete their first year, they are required to contribute 25 hours of volunteer service and 10 hours of continuing education annually to retain their certification. 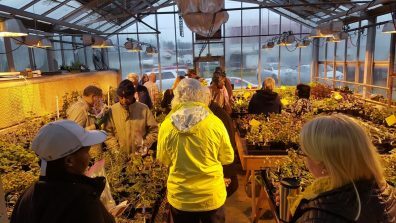 Thank you for your interest in the Pierce County Master Gardener Program! All applications are due by October 31st, 2019. Please note that there is limited space and applications will be reviewed in the order they are received. Training Costs: There are training fees for both the in-class and online training. View additional information/applications above for more information. 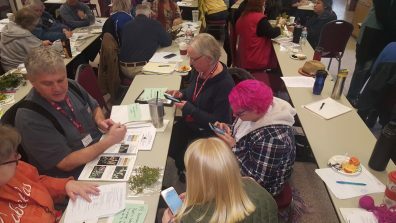 If the fees are a financial hardship, a limited amount of financial assistance is available to those becoming Pierce County Master Gardeners. 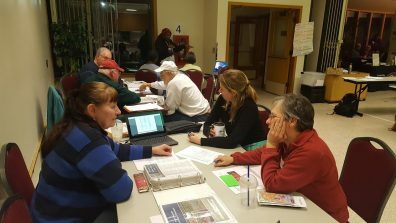 The WSU Pierce County Master Gardener Program would like to thank the City of Tacoma Sustainability Small Grant program for covering 5-7 scholarships for City of Tacoma residents in 2019. Please note that scholarships are not limited to Tacoma residents. For questions about training, please contact the PCMG Program at pierce.mg@wsu.edu or 253-798-7170. Extension programs and employment are available to all without discrimination. Evidence of noncompliance may be reported through your local Extension office. Reasonable accommodations will be made for persons with disabilities and special needs who contact Danielle Harrington, Interim PCMG Program Coordinator, at danielleharringt@wsu.edu or 253-798-6943 at least two weeks prior to the event.